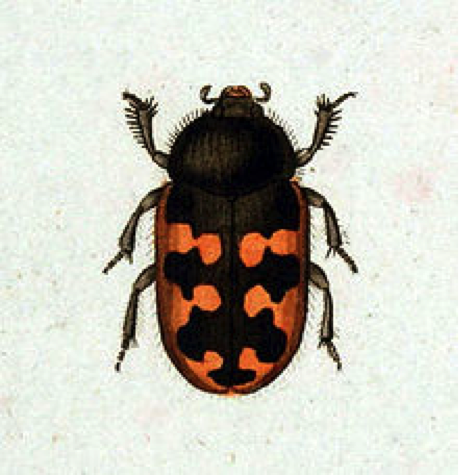 Here at BeetleFacts, we take pride in listening to you, dear readers, to insure you get the highest quality beetle information available. We read and personally respond to each and every message the arrives at BFHQ, be they paper or epaper. To help streamline the feedback process, here are a few select responses to some of the more common inquires we’ve received. If you plan on contacting us (at beetlefacts@gmail.com) please refer to these; someone else has probably already asked. Enjoy! Sadly, a high percentage of the emails we’ve received either contain this sentence, or consist solely of it. Every contributing author at BeetleFacts has a TOEFL Score of at least 35, and many of us approach 50. 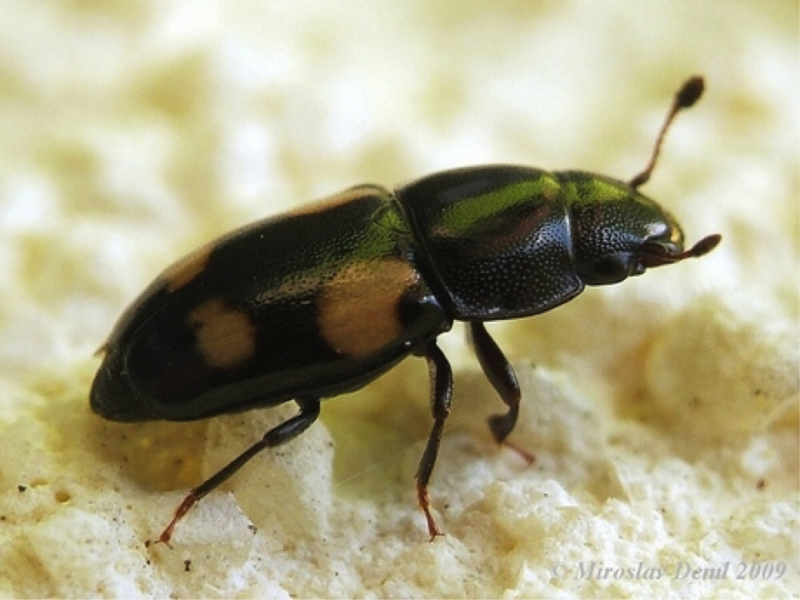 My own father described my reading comprehension as ‘adequate,’ so if you wish to continue to use BeetleFacts as a source of premium beetle content, please provide feedback with more direct suggestions for how we can improve your user experience. Science, as an approximation of the natural world devised by imperfect human observers, is necessarily subjective. Did I really hear a heterocerid scream in fear when I harassed it with a spray bottle full of grasshopper blood and grain alcohol? I believe I heard it scream, which makes my observation a fundamentally scientific one. Regardless, we at BeetleFacts respectfully disagree with your assessment and are confident that our research will be borne out by the test of time. Thank you, Trevor and little Trevor Jr.; we appreciate your continued support. 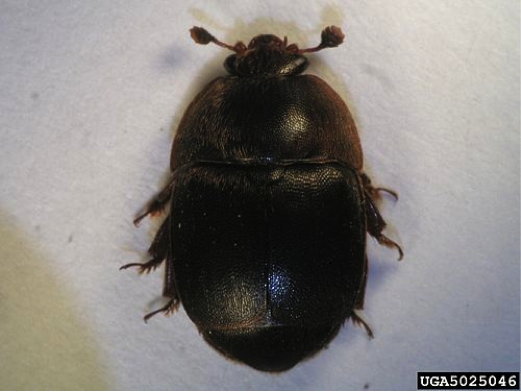 The superfamily Byrrhoidea contains a bunch of notable beetles, many of these being aquatic or semiaquatic. Now, a quick question: What is the best family of byrrhoids? That’s right: Heteroceridae! Sure, they’ve been described “phenotypical uniform” and “morphologically homogeneous.” And yes, they might be “virtually impossible” to reliably identify without deep expertize and “high-powered microscopes,” but just look at that little jerk. How precious! At least he would be if his face weren’t so grotesquely prognathous. I’m not exactly sure what they do with those snouts; as far as I know, they just sort of rummage around wet, muddy shore habitats looking for seeds or other tidbits. I don’t think anybody really knows what heterocerids are up to, but that doesn’t stop them from being neat little critters. They construct little tunnel systems underneath the surface of the mud with those big serrated front legs (fun fact: the German common name for these guys, Sägekäfer, means “saw beetle,” probably referring to those legs). 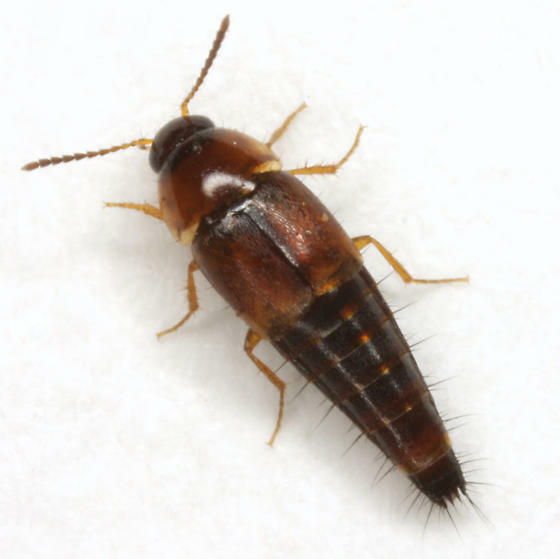 Inside these tunnels, our variegated friends scurry about, make new friends by joining up with other heterocerid tunnels, hide from tiny digging grasshoppers, lay their eggs in tiny brood chambers, and generally live it up beetle-style. I bet what you did today wasn’t that interesting, given that you’re currently reading about bugs on the Internet. 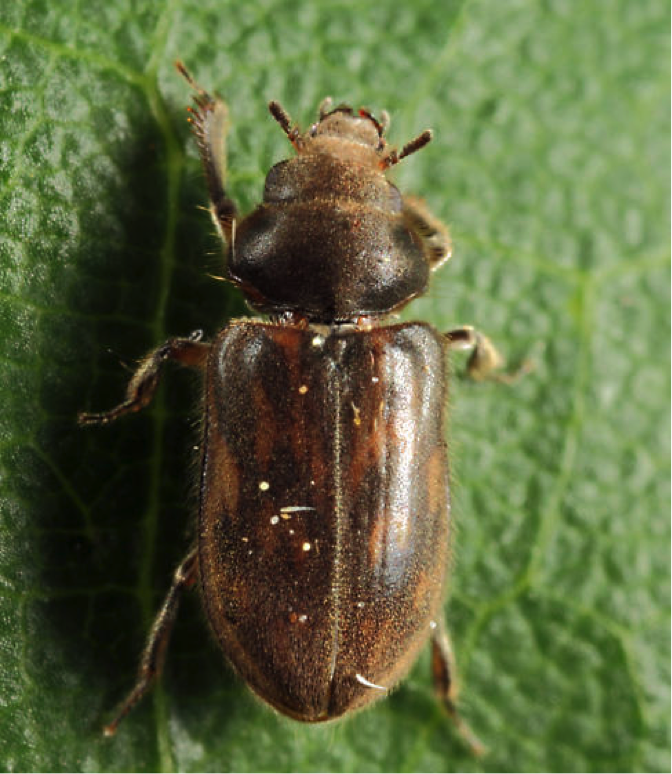 What’s more, heterocerids are one of the few beetle lineages that live next to the ocean on purpose. See, they’re not really all the same (besides, I saw a white one once). 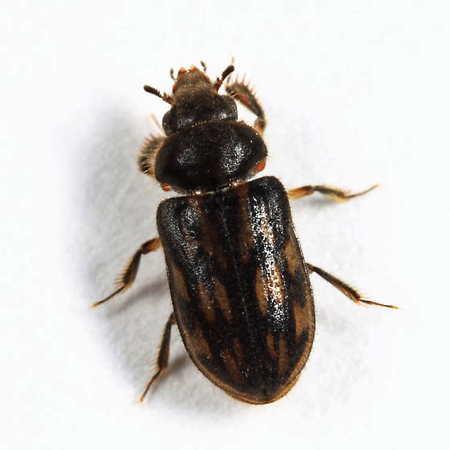 Remember to keep an eye out for heterocerids next time you’re next to a stream or lake or sewage pond. Just try to contain your excitement. Notable characteristics: Dorsally flattened with spiny tibia, short, clubbed antenna; elytra shades of brown, solid or with lighter mottling. Arnett, Ross H., et al., eds. 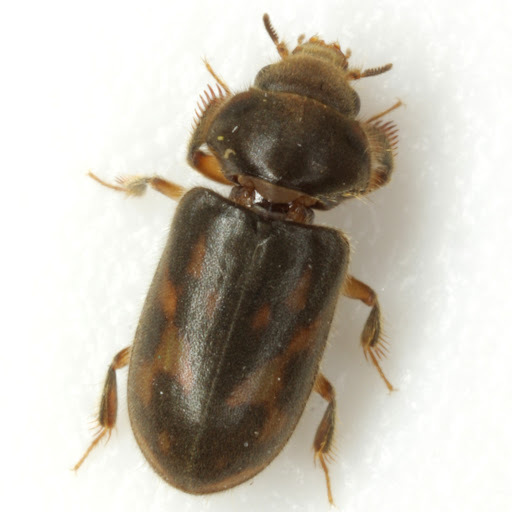 American Beetles: Polyphaga: Scarabaeoidea through Curculionoidea. Vol. 2. CRC Press, 2002. Aguilera, P., A. Mascagni, and I. Ribera. 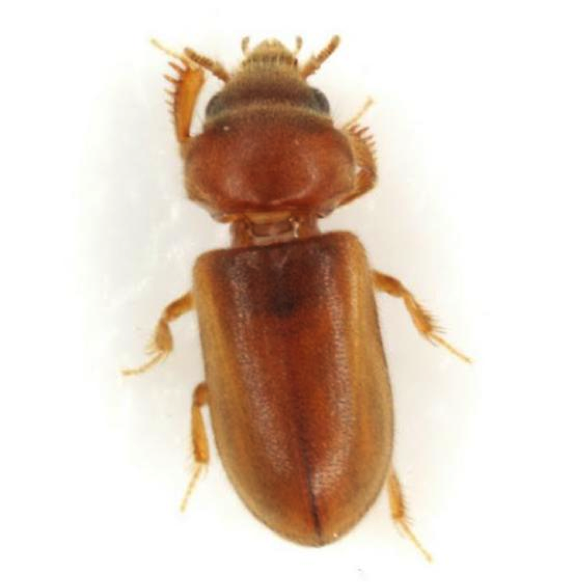 “The family Heteroceridae MacLeay, 1825 (Coleoptera, Dryopoidea) in the Iberian peninsula and the Balearic Islands.” Miscel· lània Zoològica 21.1 (1998): 75-100. 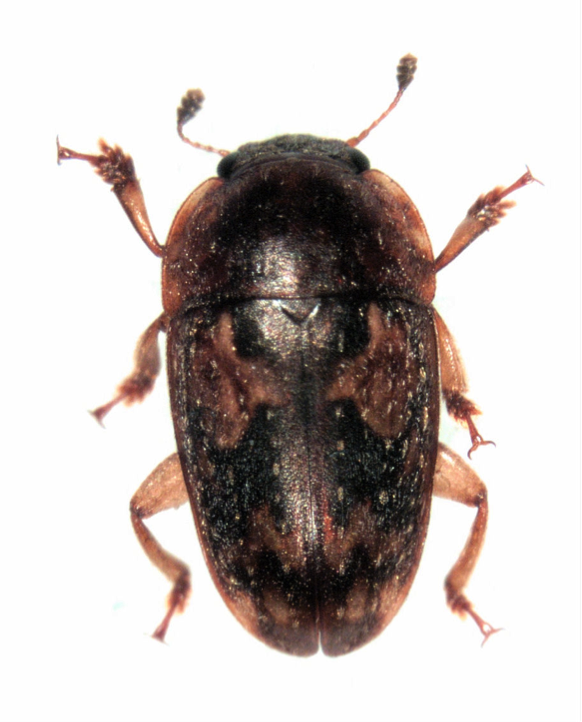 I like nitidulids; they’re an okay group of critters despite being members of the most confusing and convoluted groups in all of Coleoptera. They’re cute in the same awkward, bumbling way as the totally unrelated heterocerids. 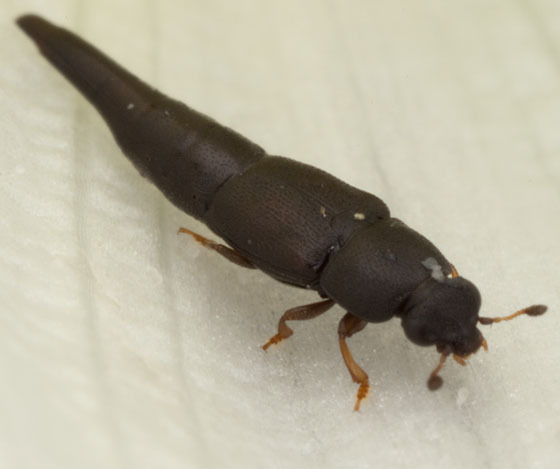 More strikingly, a few members of the subfamily Cillaeinae resemble tachyporine rove beetles to a preposterous degree. Same with these guys. 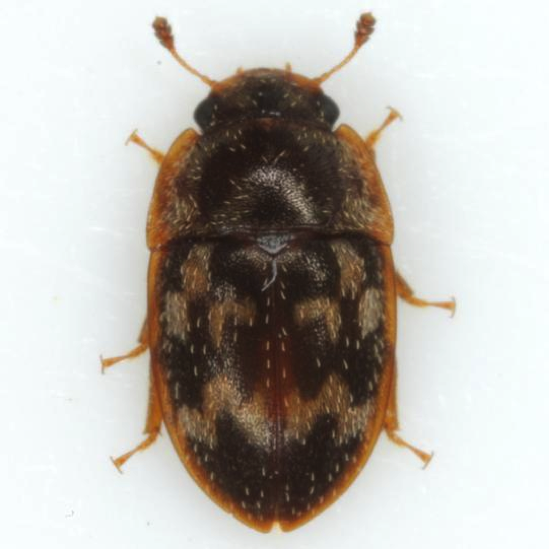 Unlike heterocerids, nitidulids are actually kind of important: some are pollinators of human food crops, others are agricultural pests of both live and stored plant products. One species, Glischrochilus quadrisignatus, apparently has a reputation for ruining picnics by suicidally diving into beverages, especially beer, which makes them one of the most strangely heinous beetle pests in existence (I have a crackpot theory that nitidulids are partially responsible for the inexplicable lids found on beer steins). A lot of nities also feed on fungi; next time you’re in the woods, take a peak under the nearest shelf mushroom and I bet you’ll find some of these guys. There are species of nitidulids that eat practically everything: pollen, nectar, fruit, leaves. There are even a hand-full of carnivorous species. The one thing they don’t eat is sap. They hate the stuff, so there are no sap-eating species. Nope, not even one. Of course, there are a few that act like they enjoy sap, but it’s all just a clever ruse to fool would-be predators who would never think to look for them in sappy places. I’m onto your game, nitidulids. In a particularly baffling case of unexpected consequences, an invasive species of nitidulid introduced in the US in the nineties, Aethina tumida, has become a major concern to beekeepers. They look harmless, right? 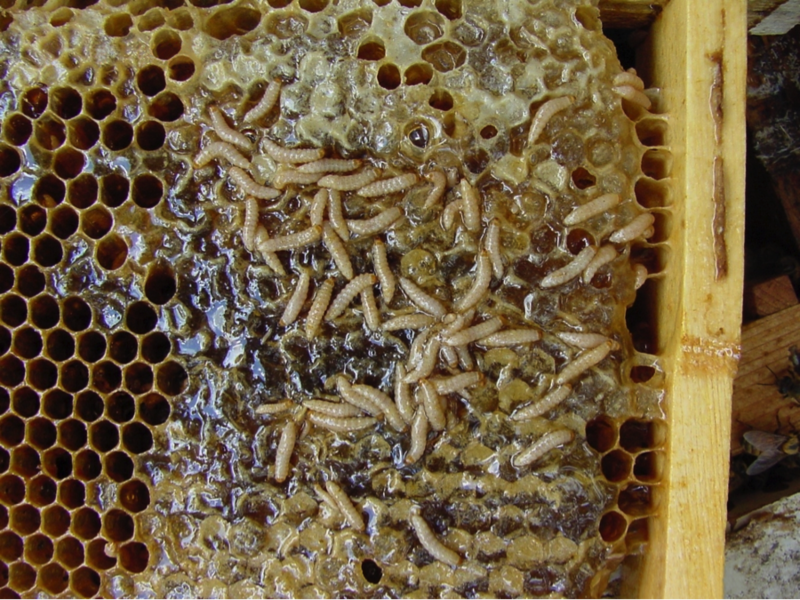 The adults sure do, but they aren’t the main concern for bee hives: the larva are the real terrors. More crackpot theories: I believe a particularly intrepid nitidulid, hoping to exploit the similarity between sap and honey, decided to take refuge inside a bee hive, only to discover that terrorizing bees was much more entertaining than being chased by predators all the time. If any creative and/or amoral entomologist is interested in coauthoring this paper with me, hit me up at beetlefacts@gmail.com. If you’re curious about the evolution and systematics of this family, you’ll be happy to learn that they’re fairly well studied. This paper is a good starting point, but there are certainly many others worth looking at. Notable characteristics: 3-segmented antennal club, transverse procoxal cavities, grooved metacoxa, and dilated tarsomeres (Arnett et al., 2002). Many (but certainly not all) are darkly colored with orange/pale mottling (also true of some Erotylidae). Diversity: >4,000 species in over 200 genera. Cline, Andrew R., et al. 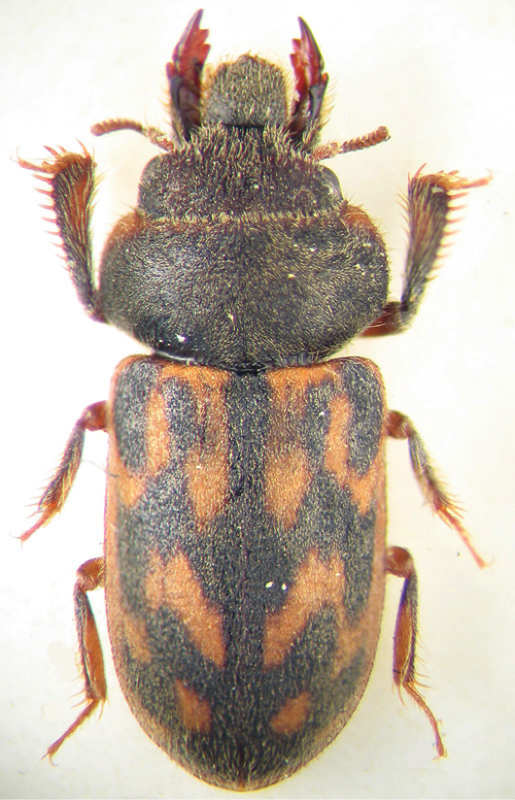 “Molecular phylogeny of Nitidulidae: assessment of subfamilial and tribal classification and formalization of the family Cybocephalidae (Coleoptera: Cucujoidea).” Systematic Entomology 39.4 (2014): 758-772.